PERSONAL STYLE, STYLEdad daughter relationship, family, fashion, fashion blog, fashion blogger, fashion inspo, father daughter relationship, life, ootd, ootd share, PERSONAL STYLE, pink hair, slides, spring looks, spring style, STYLE, total black, total black outfit, total black outfit for spring26 Comments on WELCOME SPRING! Hi guys! Can you believe spring is already here? I’m the happiest! So of course I’d celebrate with a total black look and pink hair! 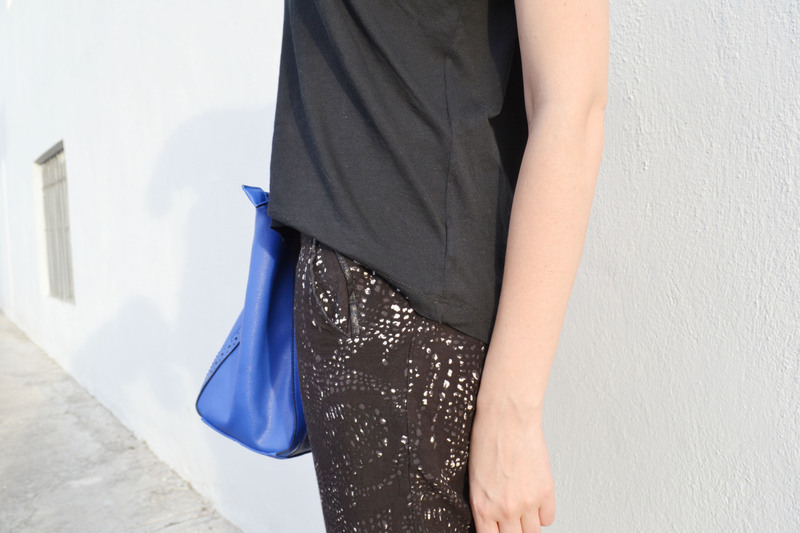 Today I show you how I styled pijama style pants. 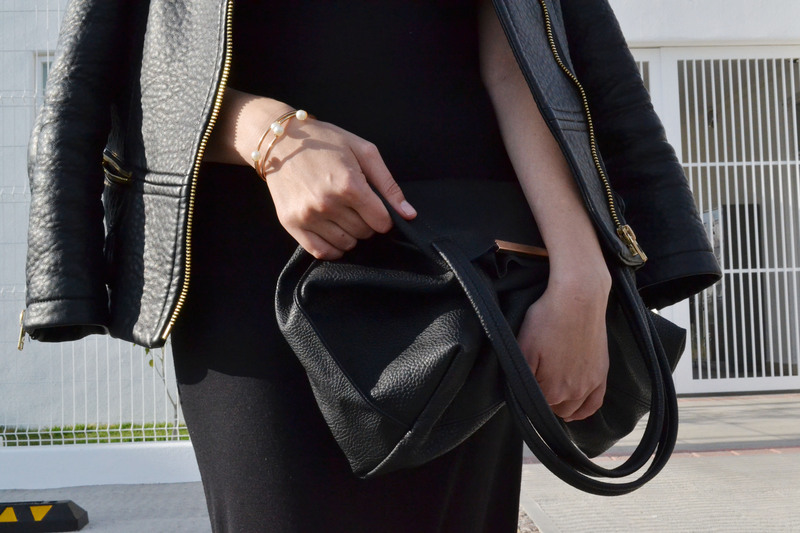 This is what I wore on a Sunday, effortless black with basic pieces.